Home / Posts tagged "fajitas"
Nigella Lawson’s ‘Soccermole’ inspired a strong Mexican craving this past weekend. Not heavy, cheesy Tex-Mex style but something fresh and spicy with lots of lime. 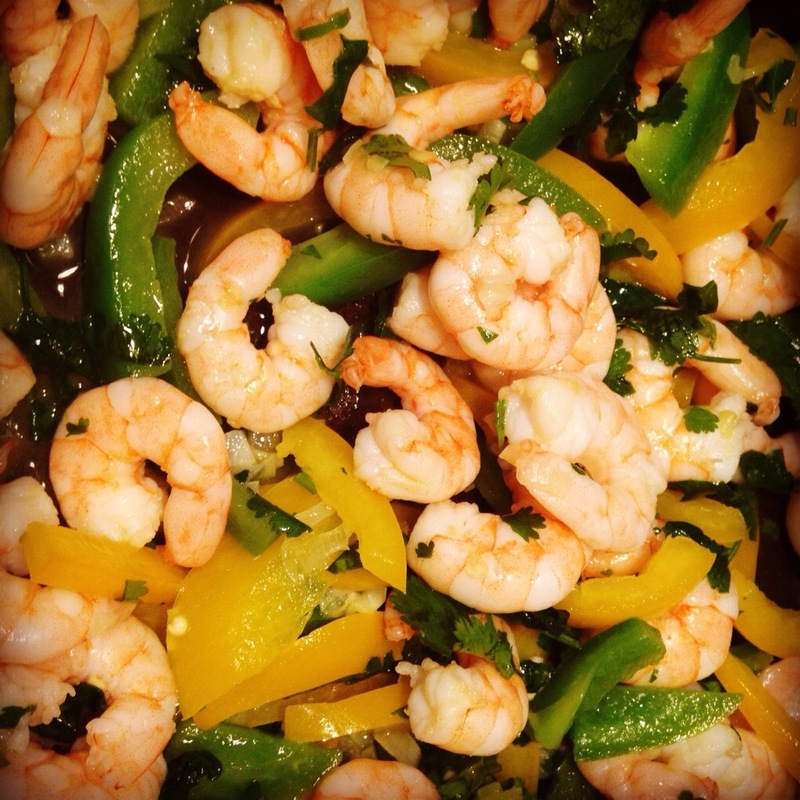 One thing led to another and out came these gorgeous chilli prawns smothered in lime and coriander. The prawns are best served as fajitas with the usual Mexican sides (salsa, guacamole, cheese, sour cream etc) or simply topped with sliced avocado.